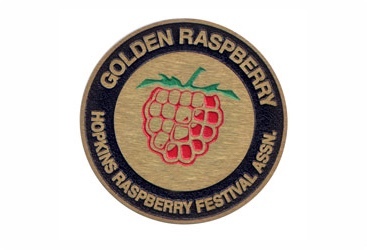 Day Four Events – July 10, 2018 – Hopkins Raspberry Festival! 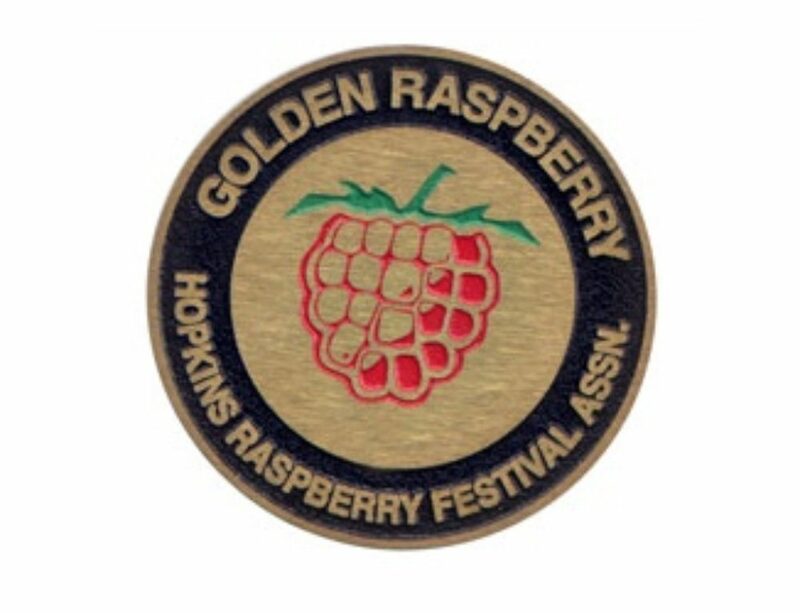 The Hunt Continues for the Golden Raspberry! The Selfie Contest is also in Day 2! Clues will be posted at 8 a.m. 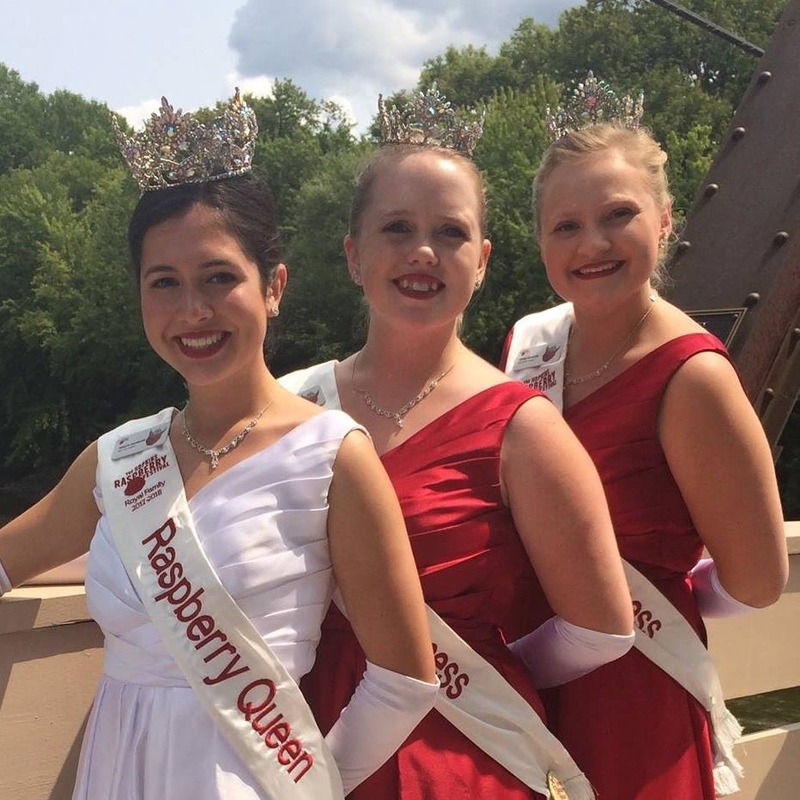 This evening, we will bid farewell to our current Junior Royalty, Junior Queen Charlotte Sommervold and Junior Princess Elsa Brraendlin and welcome two new Juniors into our 2018-2019 Royal Family. 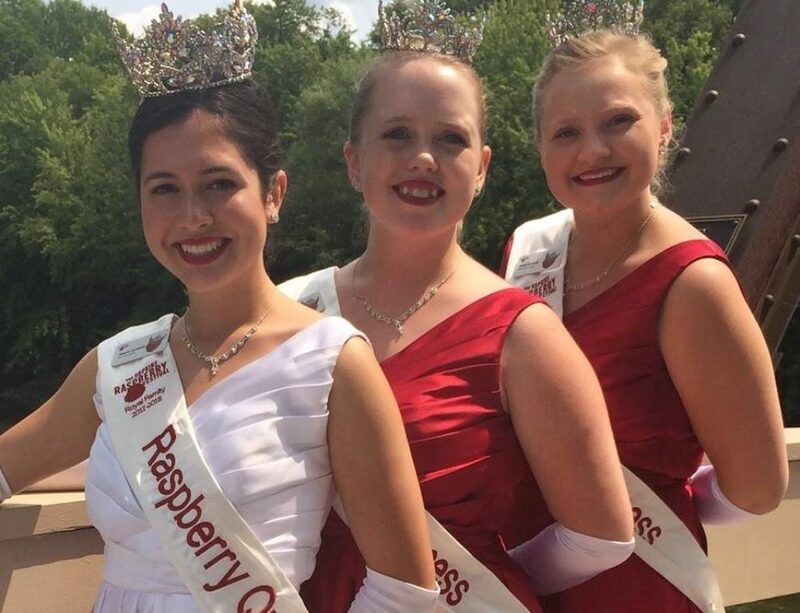 The Junior Coronation is held at 7 p.m., at the Minnetonka Community Center. 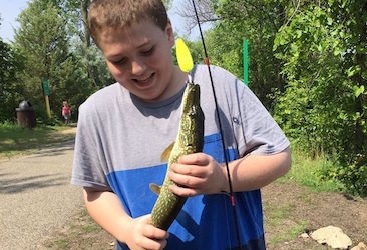 A festival button is required for admission into this event.